Capillary electrophoresis (CE) There are 2 products. 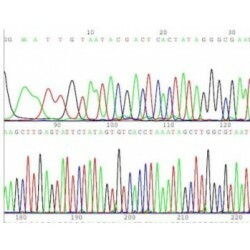 Cost-Effective alternative for BigDye® Cycle Sequencing Kit. Higher resolution. Longer read lengths. More sequencing buffer included. 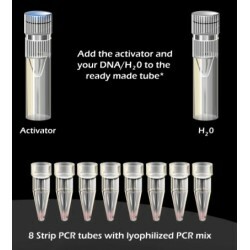 Compatible with all ABI Genetic Analyzers.